As a pro-life service to the Church, Priests for Life offers supplemental pro-life prayers and meditations to Catholic dioceses of the United States. In this way, we receive a call to remember the unborn each Sunday in the Holy Sacrifice of Mass. 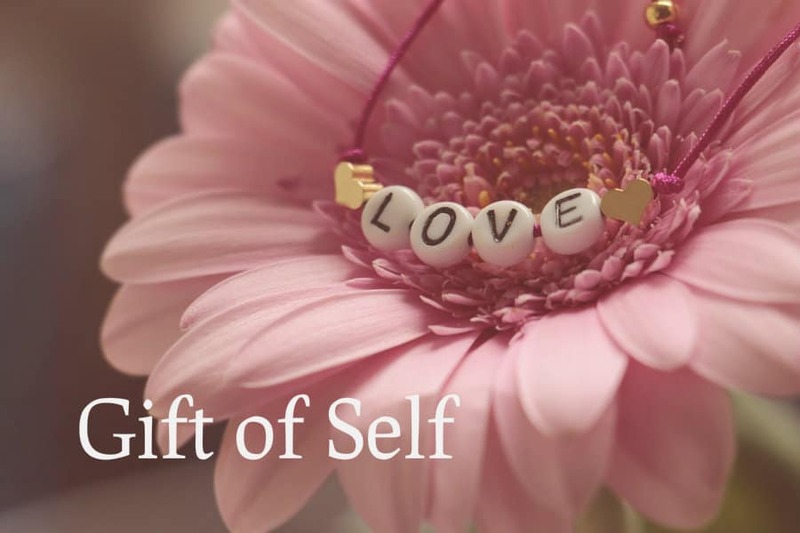 Based on the context of the Priests for Life materials, today we ponder the gift of self. Direct quotes noted. Pope Benedict XVI tells us “we are well aware that all too often…life is exalted as long as it is pleasurable”. Yet we encounter “a tendency to no longer respect it as soon as it is sick or handicapped”. How many times do we observe the marginalization of the voices of the unborn, ill, or elderly – simply because they are they seen as an inconvenience? Jesus consistently calls us to love our brethren – all of them. Therefore, in obedience to Him every person is called to “put into practice effective forms of service to life”. This certainly includes helpless “newborn life”. Also encompassed is “life marked by marginalization or suffering, especially in its terminal phase”. It was with perfect Love that the Virgin Mary received Jesus Christ in the form of a helpless child. He is the Word of life, Who came into the world so that we, His creatures might “have life… abundantly” (Jn 10: 10). “Let us entrust to her expectant mothers, families, health-care workers and volunteers who are committed in so many ways to the service of life. Let us pray in particular for people in the most difficult situations” (Quotes from Angelus, February 5, 2006). According to today’s Gospel, when we receive a helpless child it is as though we are receiving God. Pope Saint John Paul II eloquently wrote in “The Gospel of Life,” that “whoever attacks human life, in some way attacks God himself” (n. 9), and “rejection of human life, in whatever form that rejection takes, is really a rejection of Christ” (104). This teaching from Jesus places humble service to others into context by giving a lesson on the meaning of loving servitude. In wider context, it is applied to His impending passion, death and resurrection. The overall takeaway is that the Paschal Mystery is at the heart of the Christian life. This service to others changes us and, therefore, brings salvation. Emulating Jesus and His gift of Self, charges us to selflessly give ourselves away to others. This emptying of self in humble service is what Saint Paul speaks of to the Philippians. He writes that the Lord Jesus “emptied Himself”. (Phil. 2:7). The pro-life link in this theme in today’s Gospel is the need to self-empty in order to serve others, from the elderly to the unborn among us. This self-emptying allows us to see past prejudice toward those who we selfishly see as too different, or needy, or helpless. Instead, we welcome others with open arms, regardless of perceived differences or inconveniences. We no longer solely accept the neighbor who is easy to love; the love and responsibility toward neighbor is God’s choice. Conversely, the Culture of Death wrongly leaves the selection of a worthy neighbor up to a perceived freedom of choice.